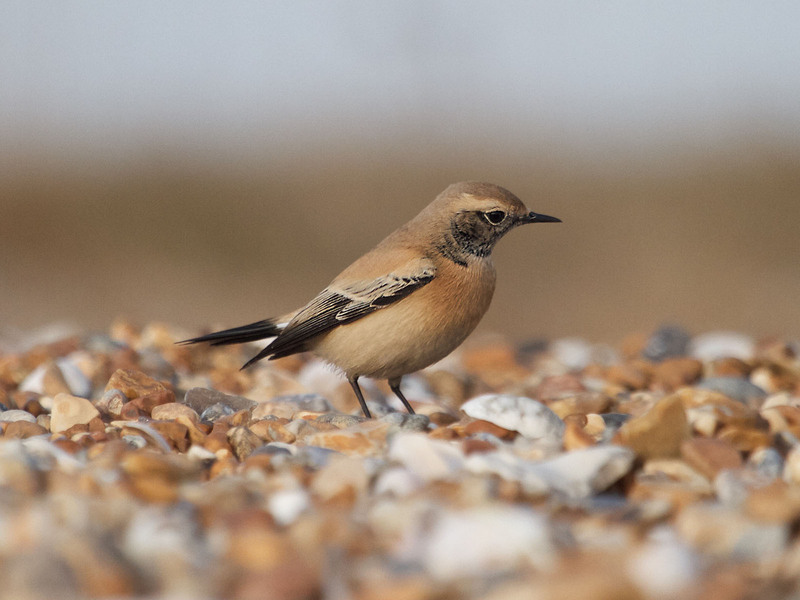 Delayed images from my trip to twitch the Norman’s Bay desert Wheatear. 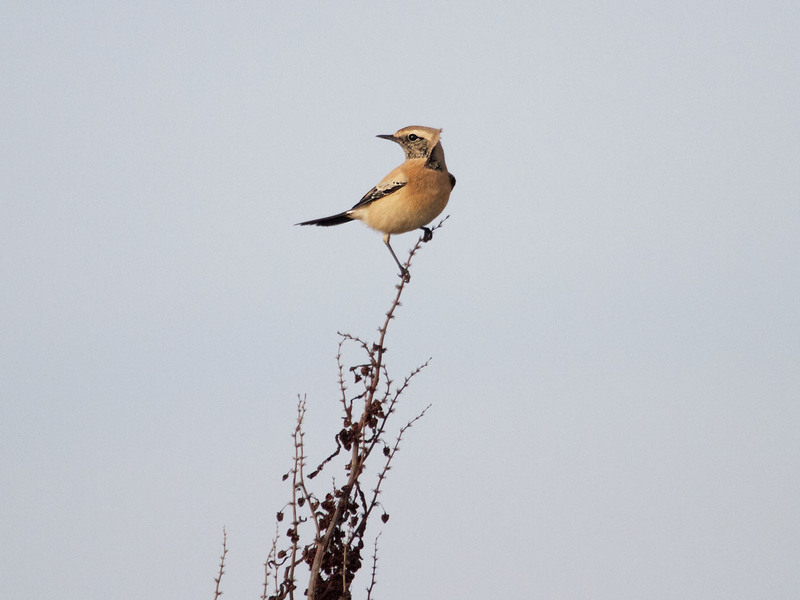 I set up with my camera near some sturdy perches and waited whilst he busily fed up and down the beach. Both Light and bird were co-operative and brilliant. 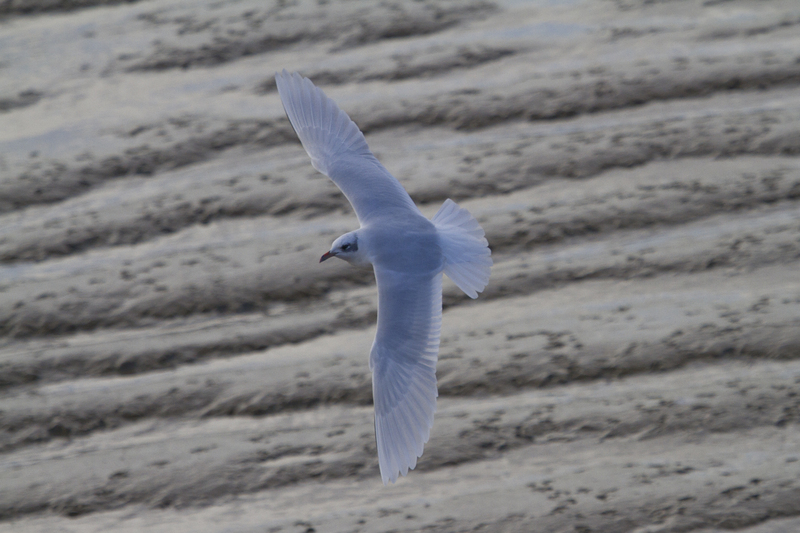 A rare occurrence on this blog – a post without mention of a gulls. Feels ok.
Below, some intricate wing moult on one of the 1cy Yellow Legs present today. We did manage distant views of a first winter at the patch and a second winter on the reserve from the firth hide at dusk. 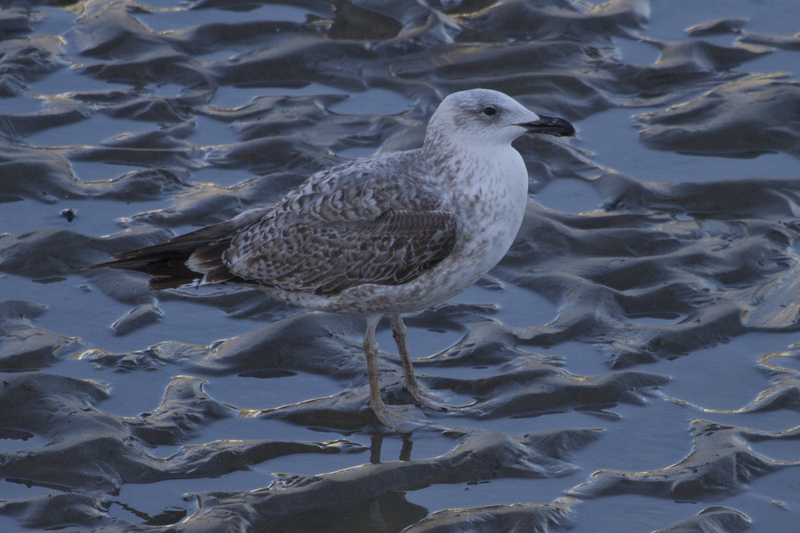 The fishing boats held only this attractive 2nd winter Yellow Legged. Above – First winter Caspian Gull flying west from the patch The rest of Dunge offered A graceful Great White Egret, close up Goosanders and the drake Ring necked Duck showed nicely in the pit towards the entrance to the reserve in the dying light of the day. 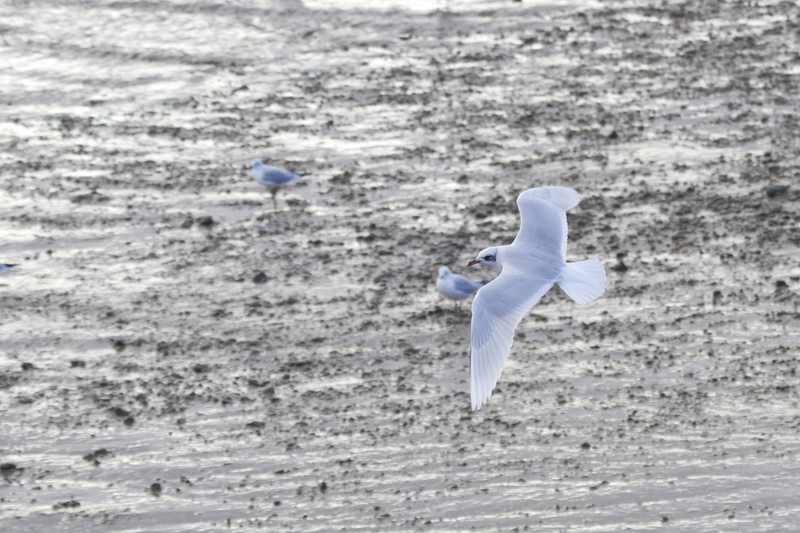 The plan for the following day was slightly less built up around gulls. A few sites around Beachy head and Eastbourne revealed a few nice birds including Dartford warbler, Slavonian Grebe and water pipit. Coupled with great scenery, good company and non stop Alan Partridge impressions made for a good weekend. 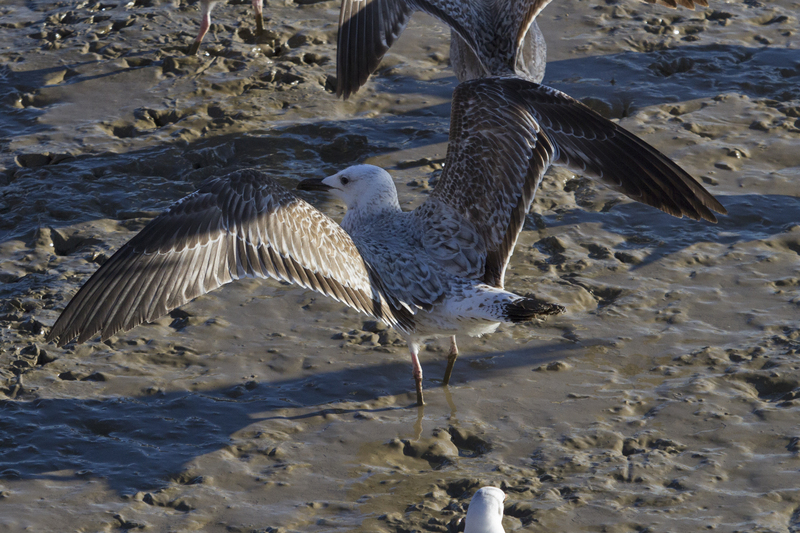 A Weekend for Caspian Gulls. After a stark and beautiful 1st winter Caspian Gull yesterday, I headed down to the same site in an attempt to get better photos. 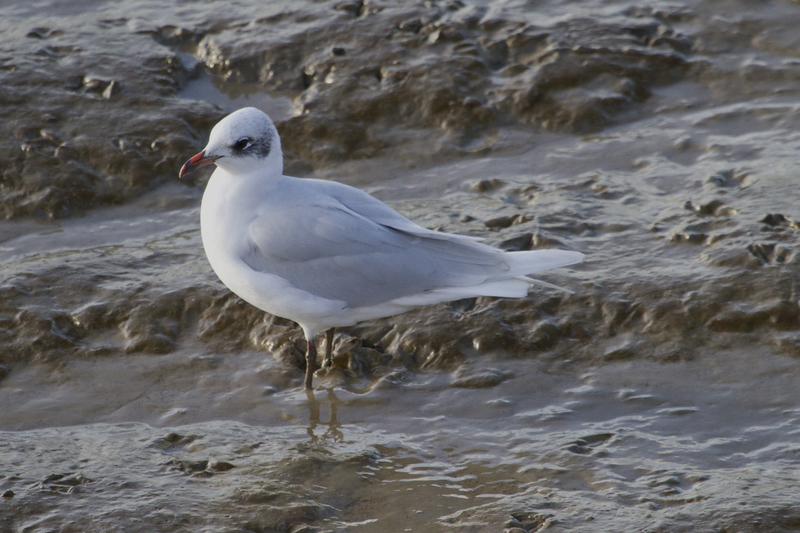 I didn’t see the bird however a text from Dante Shepherd who had found a 1st winter Caspian at the O2 got me going. Unfortunately I missed his bird but pics confirmed it was a different individual. After 20 minutes or so this stunning 1st winter turned up in the middle of a bread frenzy. 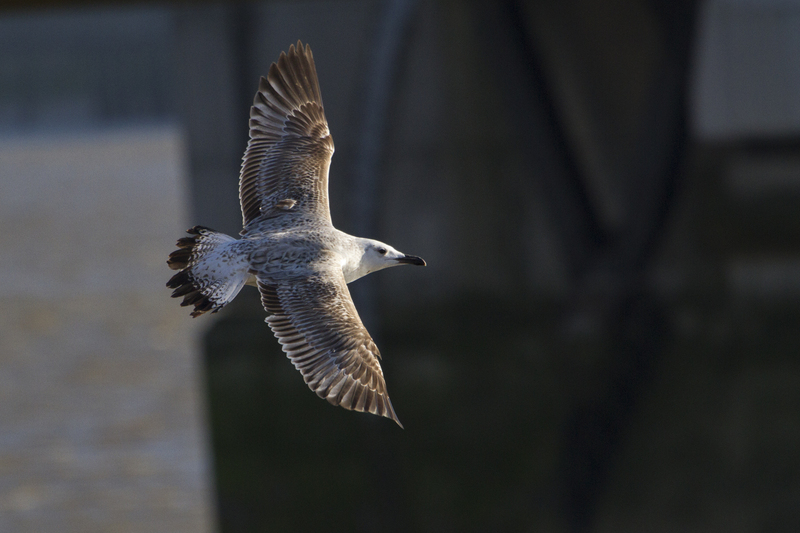 The bird flew off east and we decided to head to the Thames Barrier park again. Just after our arrival we encountered the bird below. To me it Looks very similar to the previous bird at the O2. 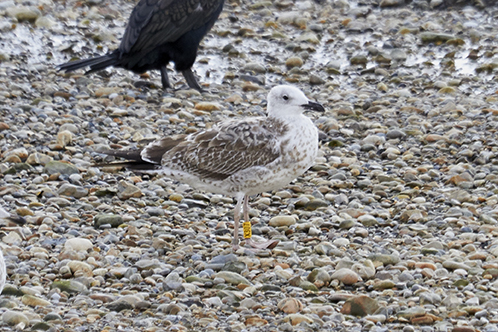 Abit more bread throwing and this Rung (Yellow X090) 1st winter Caspian arrived on the scene, showed well in the dying light of an overcast late November afternoon. Rung as a chick through the same ringing project as the bird I had back in September by Ronald Klein in Redern East Germany. It has darker fainlty barred auxiliaries, and more heavily notched greater coverts than the first bird, although a good percentage of pure birds will show this. 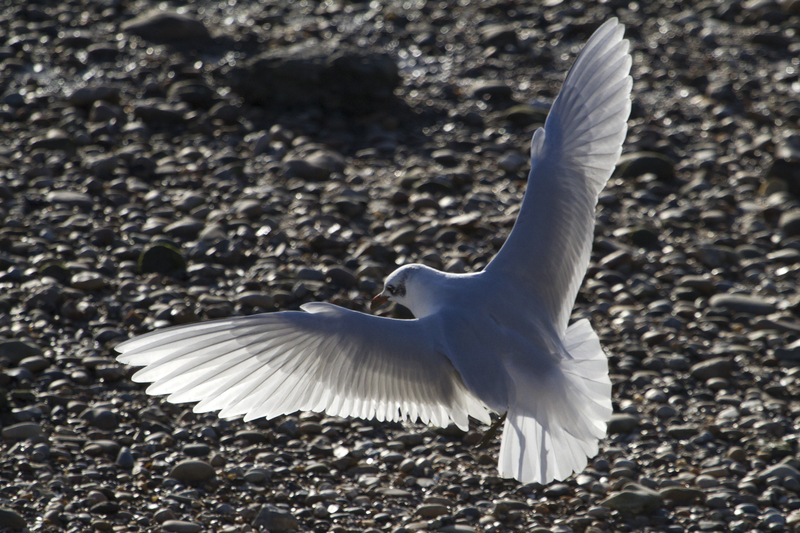 We had a couple of Caspians in flight which could well have been the birds present. But at least three today and a different bird yesterday shows they’re are about in good numbers! 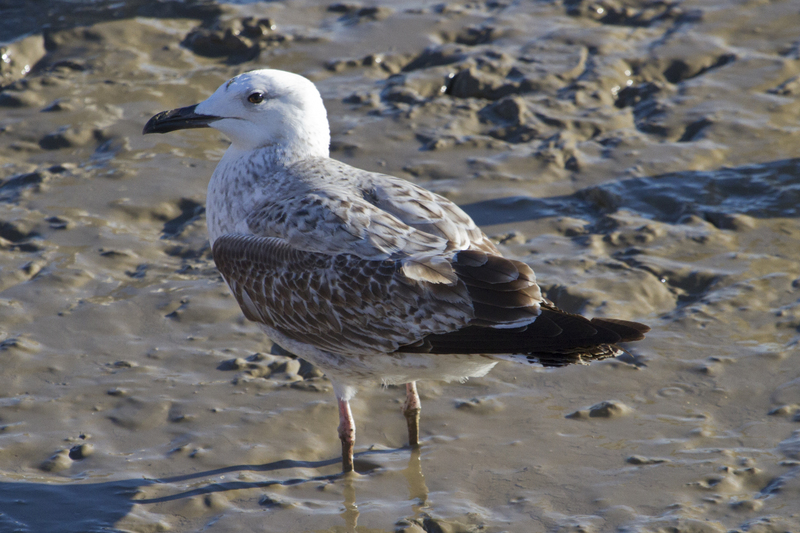 This faithful 1st winter Yellow Legged gull was one of only a few present during the day and is often present at Thames barrier park. 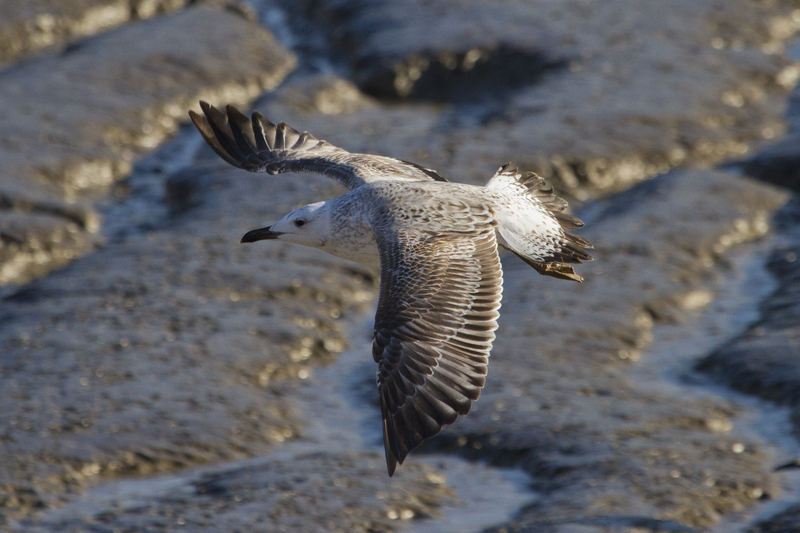 Author perdixbirdingPosted on November 20, 2016 May 31, 2017 Leave a comment on A Weekend for Caspian Gulls. 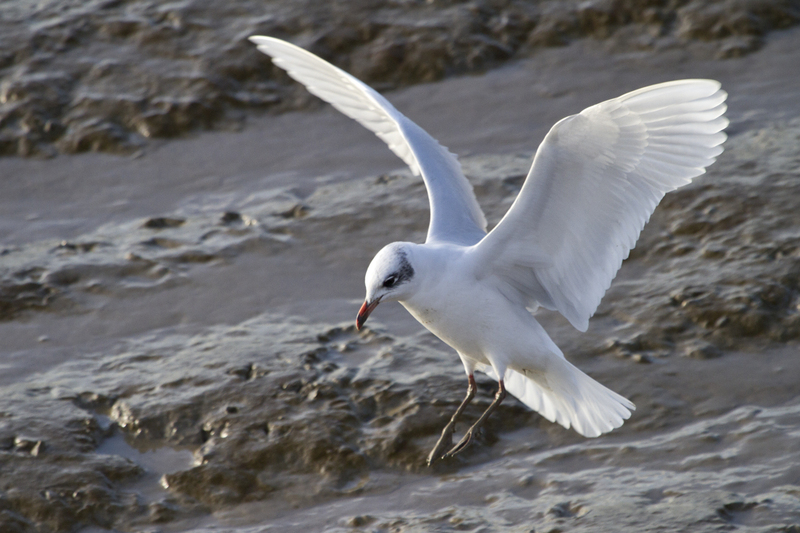 This first winter Caspian was amongst a flock of over a hundred large gulls today, on the Thames at low tide, viewed from Lyle Park. The birds stayed fairly distant and the light was poor but it looked great and was just what i needed after a long week at work! Hopefully readers will find this post useful. 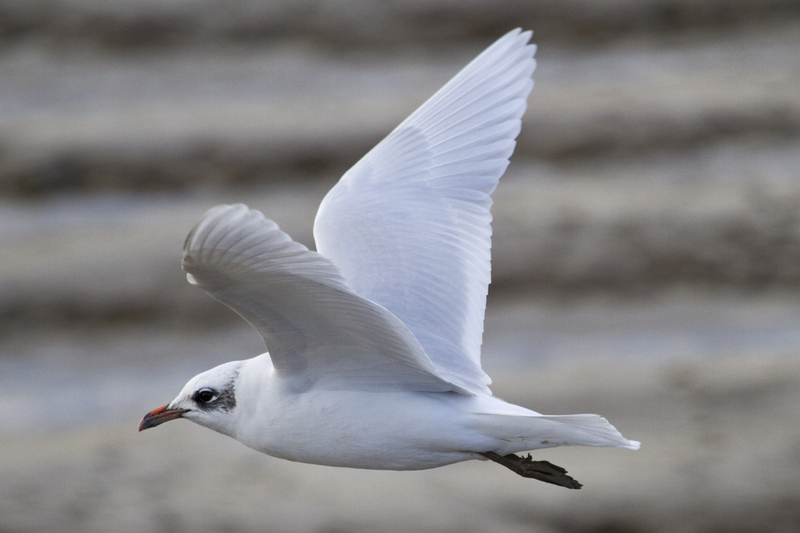 Understanding wing covert pattern and the advance of wing moult was a real turning point for me learning about gulls and a really important bit of information for identifying first winter Gulls especially. 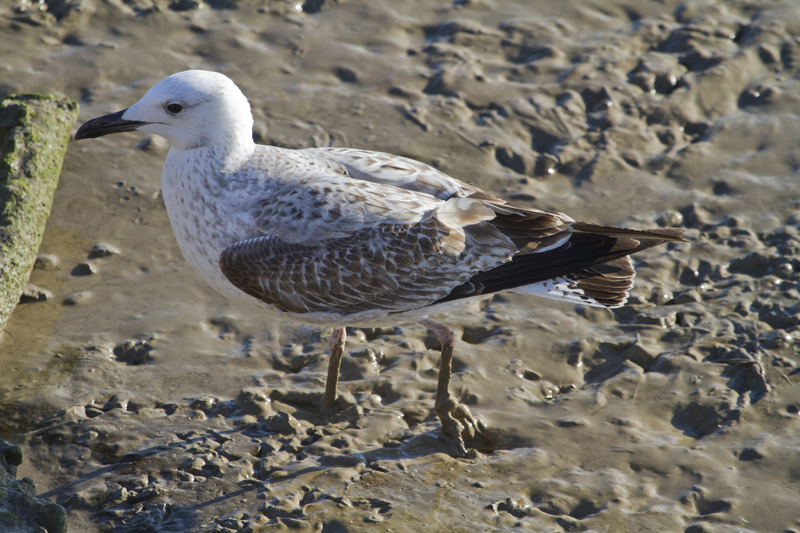 Yellow Legged Gull numbers are continuing to drop here on the inner London Thames however a few 1st winters and an adult were lurking about on Sunday morning. 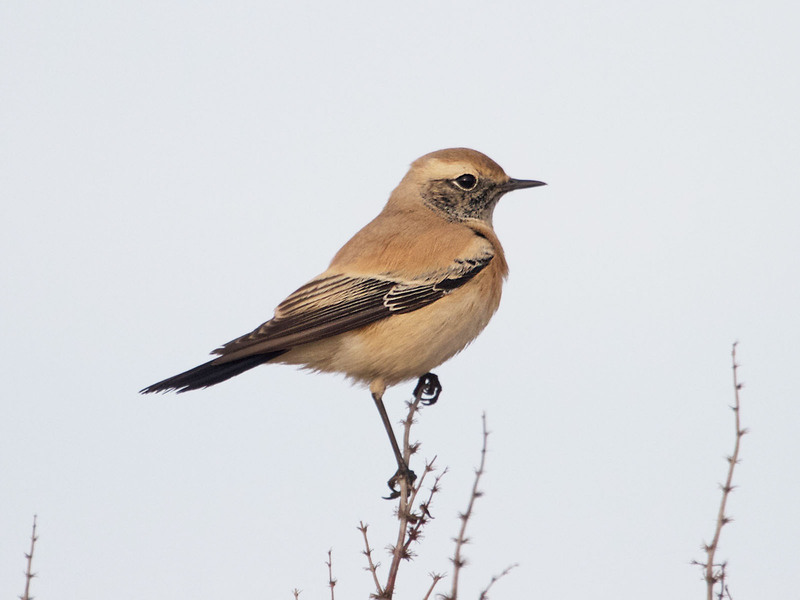 Below are the 1cy birds showing wing, and in the case of the second bird, tertial moult. 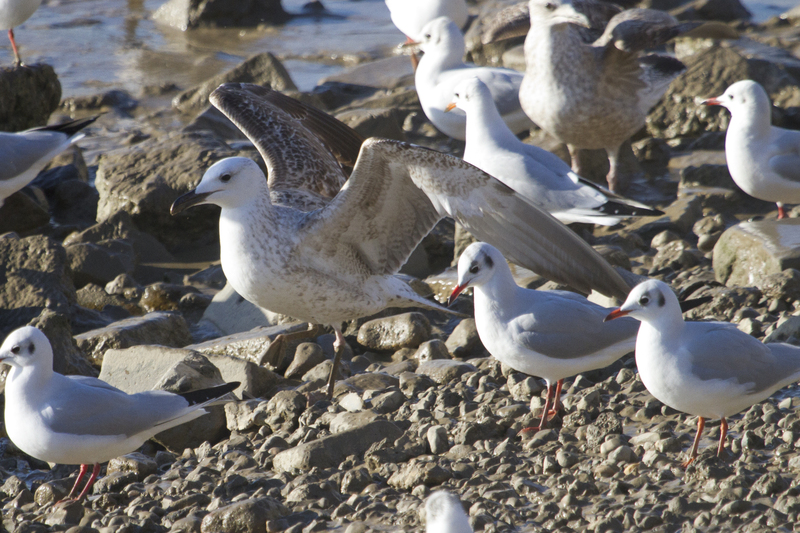 Wing moult, (shown above as the darker, diamond shaped, white fringed replaced feathers dotted amongst the first generation coverts in the wing) combined with other supporting features is a reliable method for separating 1st winter Yellow Legged and Caspian from Herring and Lesser Black backed Gulls. 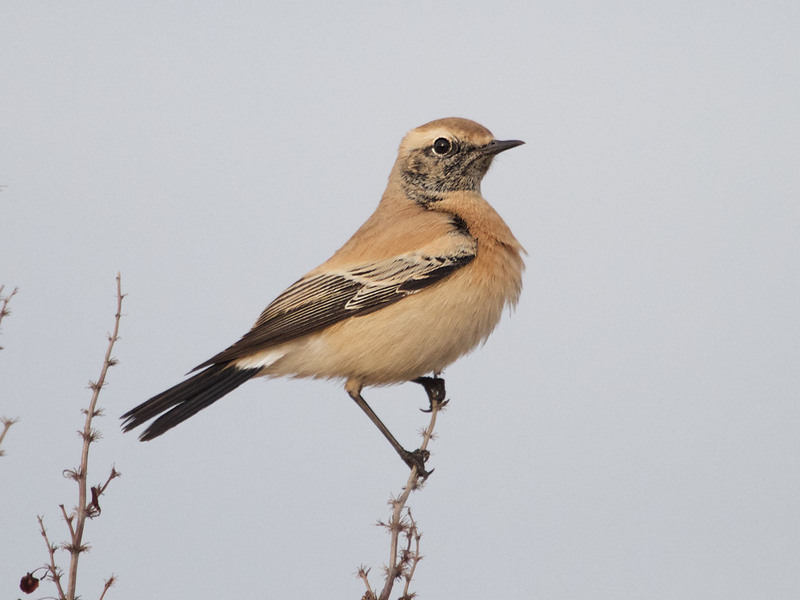 Supposedly caused by the former two species being born in a warmer climate with earlier breeding season and therefore an older bird by the time we see it here in autumn/winter. 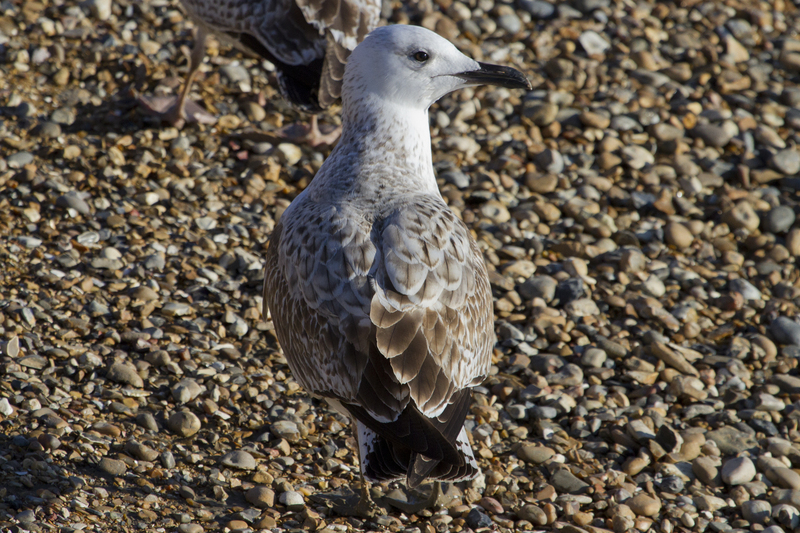 Up until last month I had not heard of 1cy Herring or Lesser Black-backed gulls having replaced wing coverts before spring. The bird pictured below however , photographed in Regents Park London by Dante Shepherd this October, contradicts the rule and has included c40% of its wing coverts in its post juvenile moult. 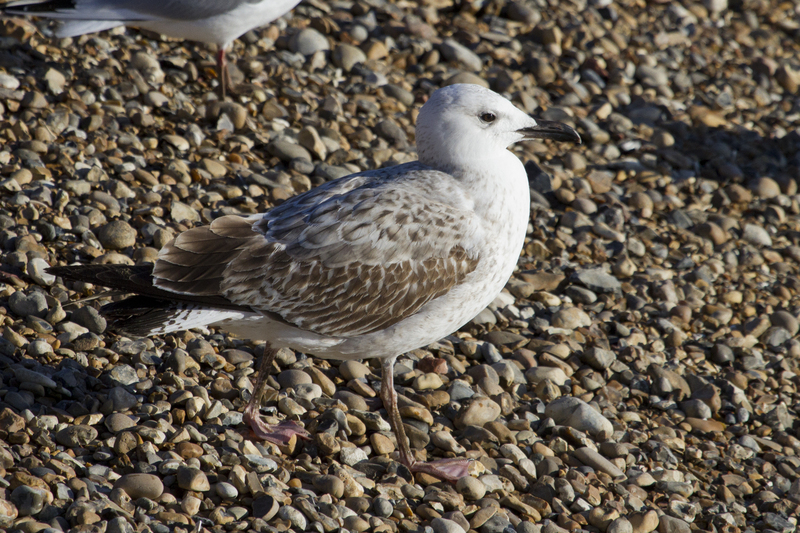 These replaced feathers are less heavily marked than Yellow in Legged gull, with a pattern recalling 2nd generation Herring gull- type scapulars rather than the seemingly dark centered diamond headed coverts of YLG. 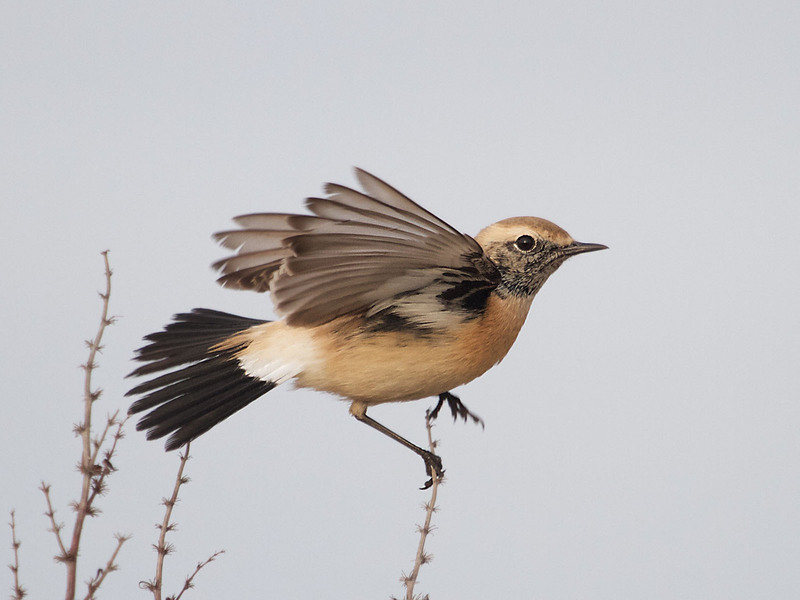 Flight shot shows tail pattern and large window in the inner primaries, revealing the ID of this interesting bird. 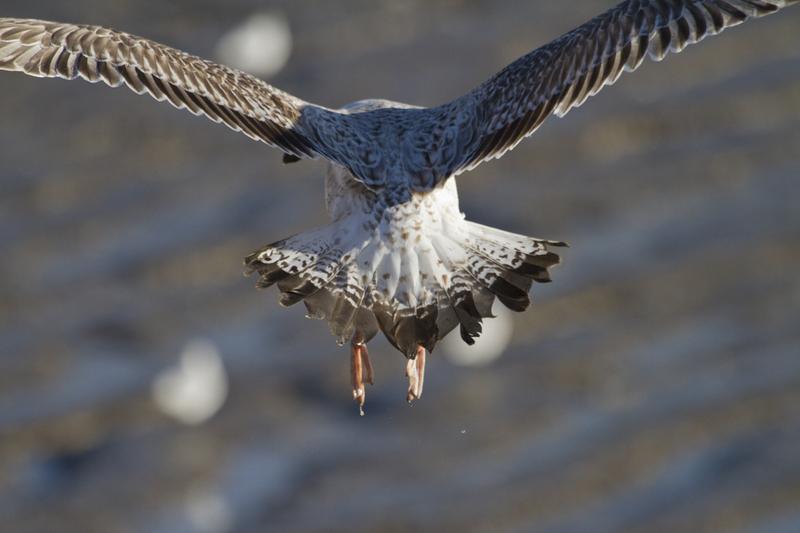 N.B: It should also be said that if a bird doesn’t show any wing moult in its post juvenile plumage it could still be a Yellow-Legged or Caspian Gull, and this method should be used carefully in combination with other features. 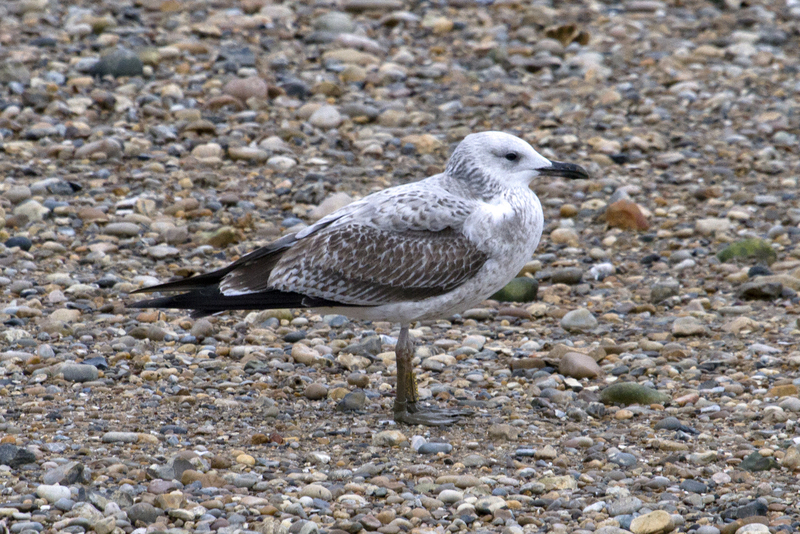 Today I received the ringing information for a 1cy Caspian Gull found on the foreshore at Thames Barrier Park on the 25th of September. 111 days and 970 km west of its birthplace.